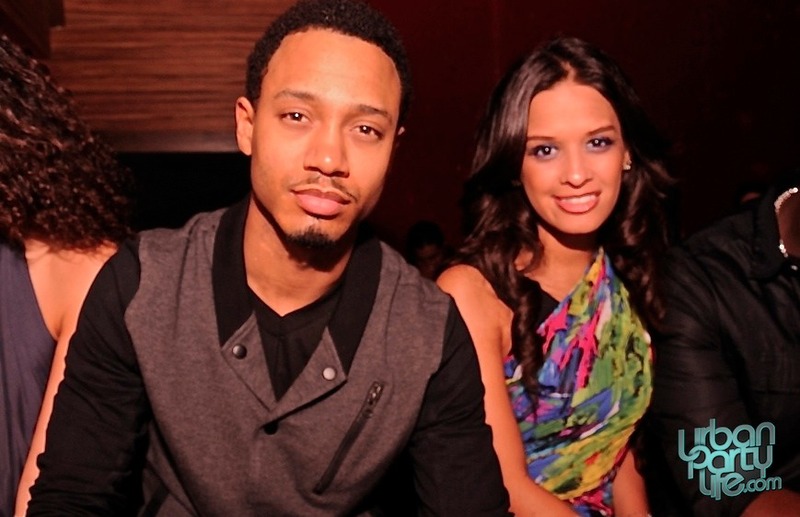 Terrence J and Rocsi of BET's 106 and Park Host Eye Candy Saturdays at Dream Nightclub, Miami Beach. 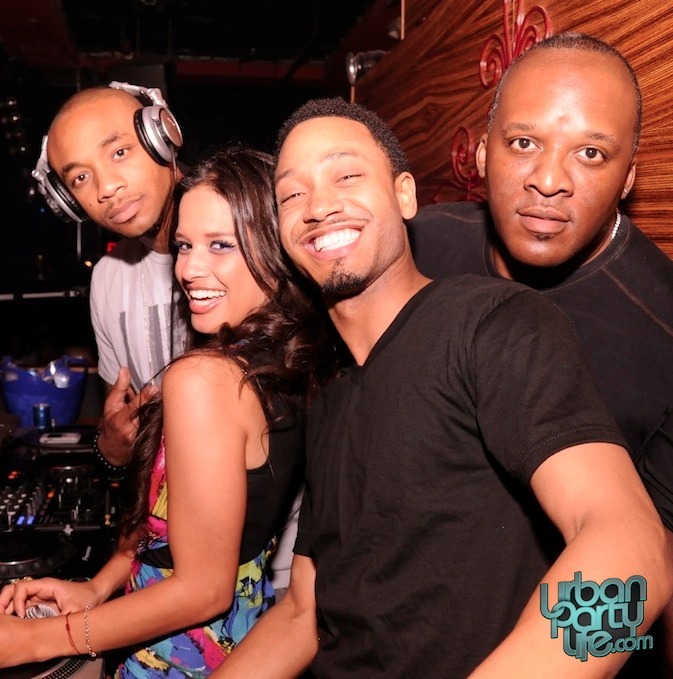 Terrence J and Rocsi of BET’s 106 and Park Hosted Eye Candy Saturdays at Dream Nightclub, Miami Beach. 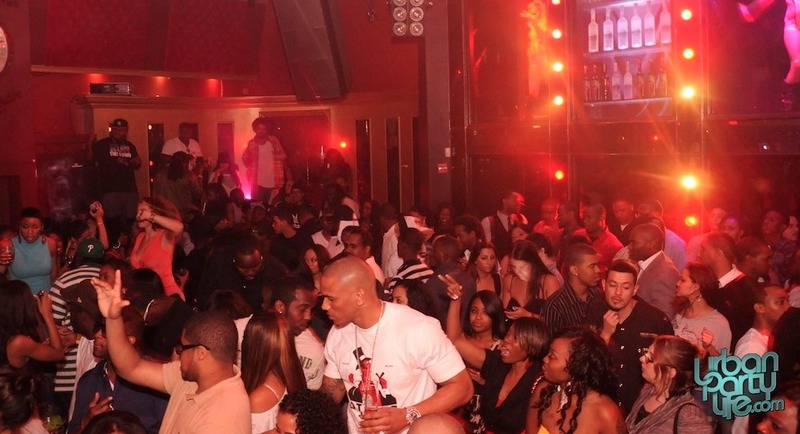 Terrence J took to the booth once again to hype up the capacity crowd alongside Heavy Hitter DJ E-Feezy. 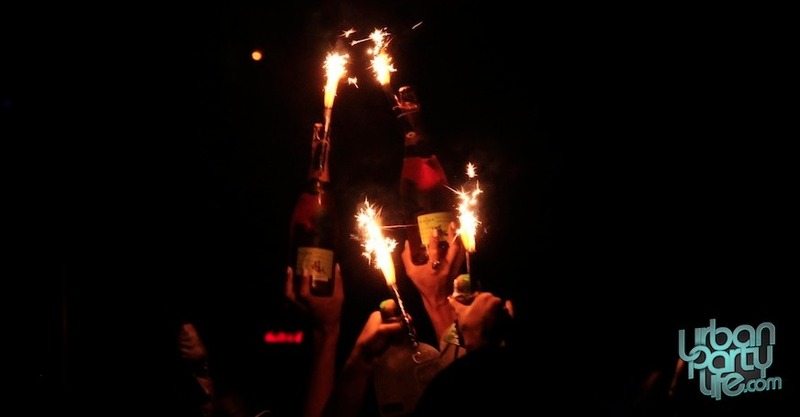 Last time Terrence J was at Dream he was celebrating Lil’ Twist’s birthday with Lil Wayne. Check out the pictures below and the full gallery HERE! « Jim Jones "Capo" Album Listening Party at a Private Studio in New York.